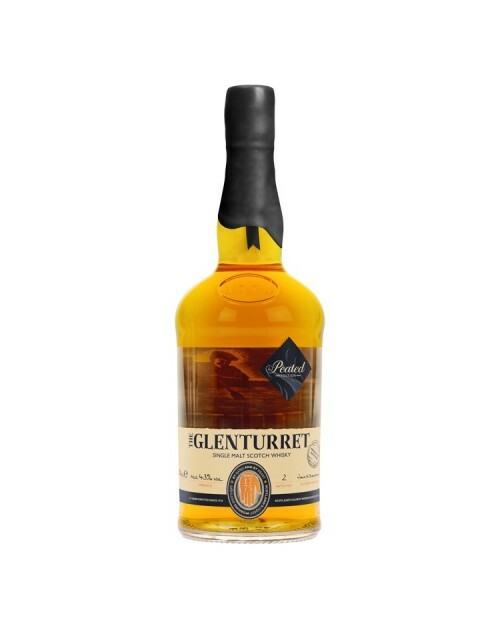 The first batch of new edition whiskies from Glenturret are now available. This is a limited release wax capsule sealed neck. Once they're gone, they're gone and following batches with be normal foil sealed neck. Be quick to get this edition! The Peated Edition delivers a heavy smokiness through the use of malted barley dried over peat fires, a taste akin to the whisky produced when the distillery first got its license in 1775. Colour: Deep burnished gold, clear and bright. Nose: Warm bitumen and freshly baked brownie. Palate: Sweet, smoky flavour with slightly salty notes.